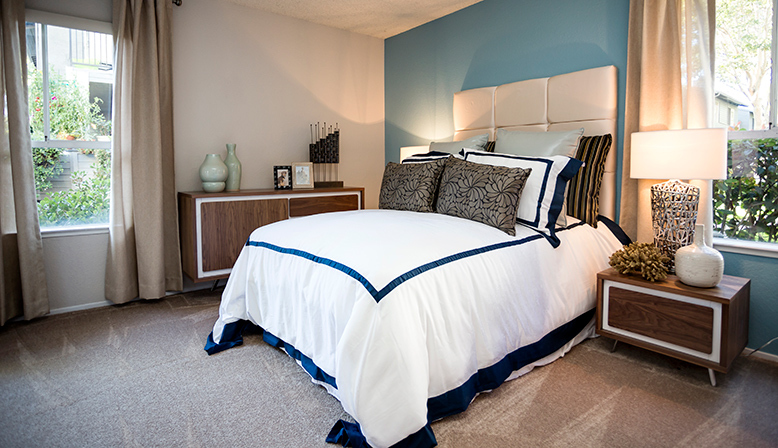 Get ready to fall in love with Willow Creek, your new home in San Jose. 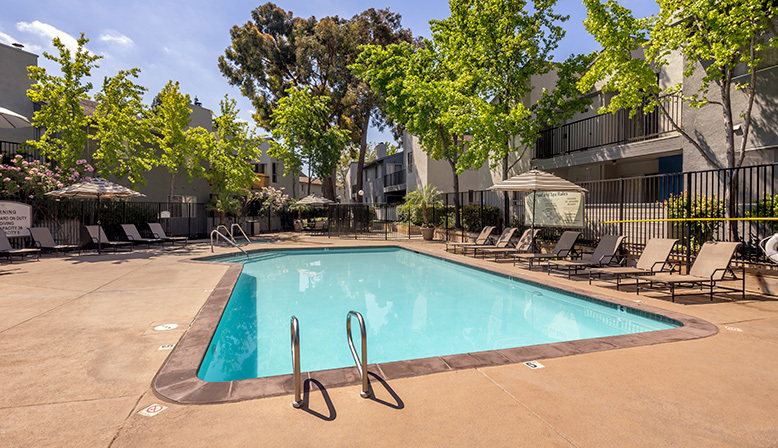 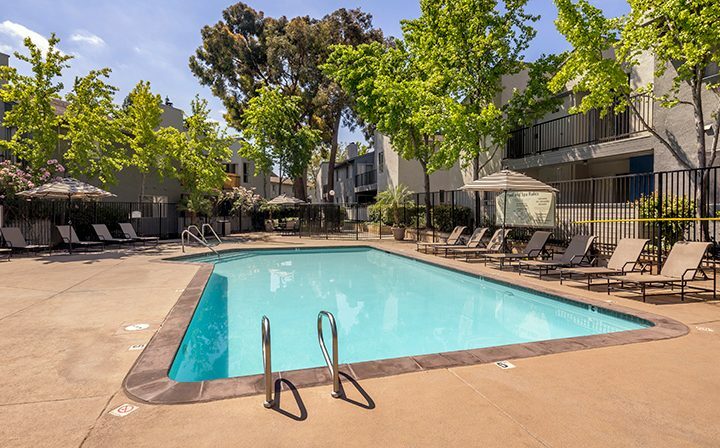 These beautiful 1 and 2 bedroom Sherman Oaks apartments are located in a great area, with an eclectic variety of dining options, entertainment, and shopping close by. 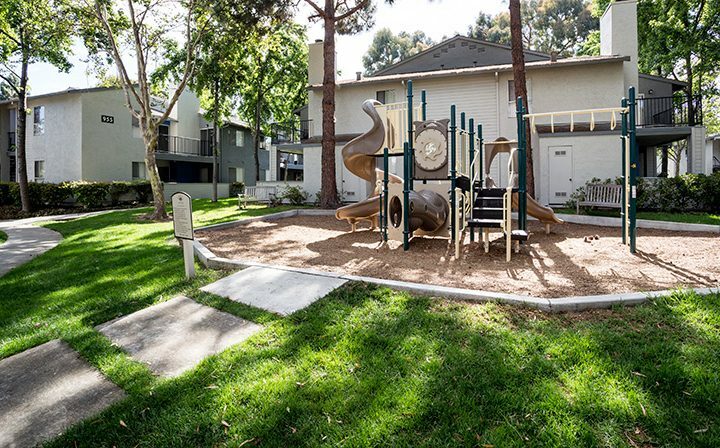 Living up to the neighborhood’s name, the apartment community features landscaped grounds shaded by tall, beautiful oak trees. 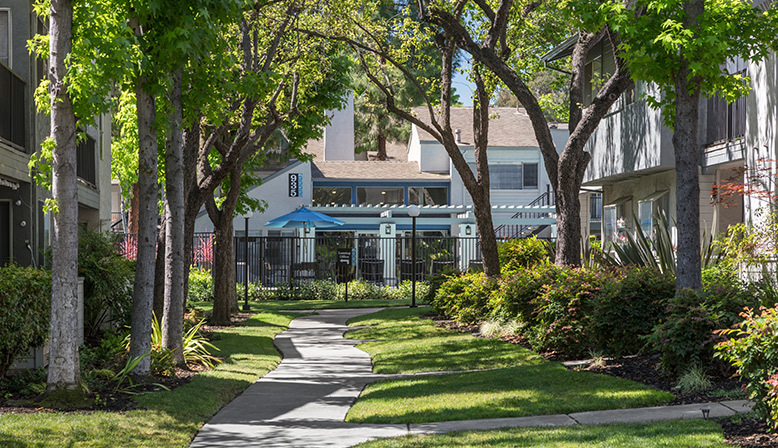 Commuters will find convenient access to the surrounding area through the nearby 17, I-280, and I-880, as well as a light rail station. 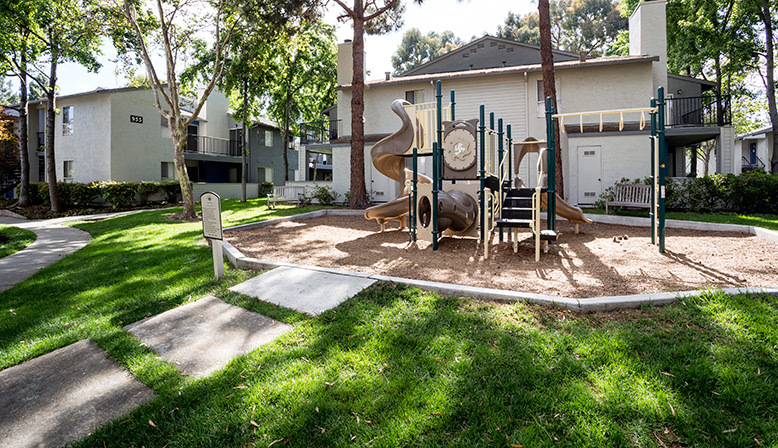 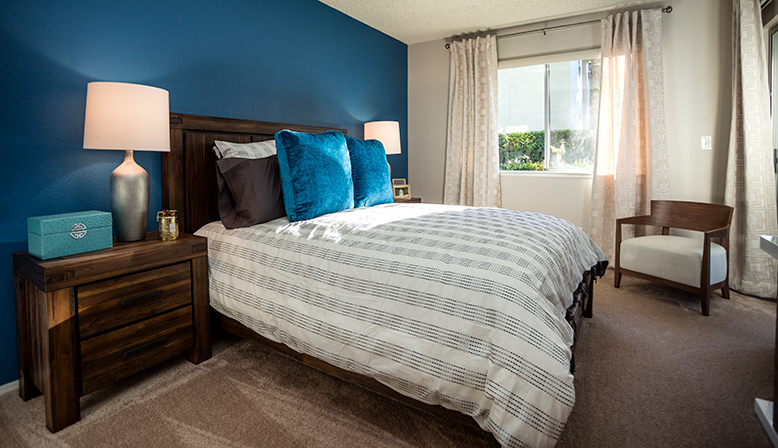 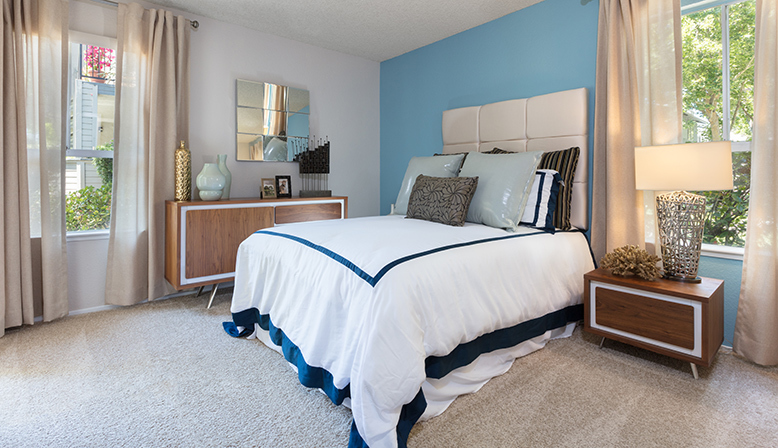 Perfect for families thanks to the adjacent Sherman Oaks Elementary School and nearby Del Mar High School, college students will also find Willow Creek a particularly handy location, due to the location of San Jose City College just a few blocks up the street. 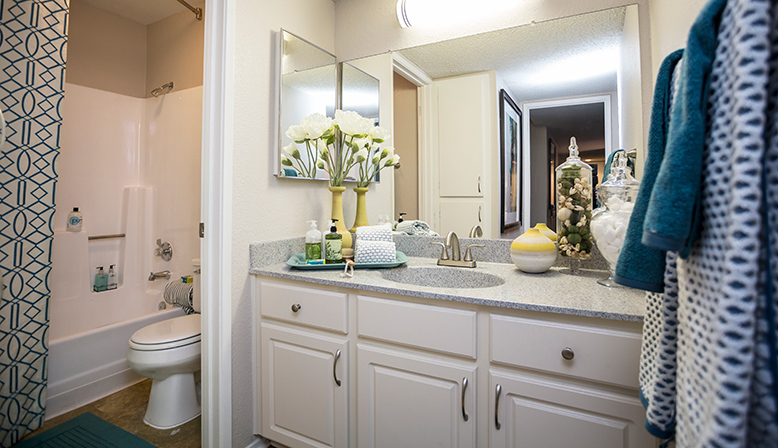 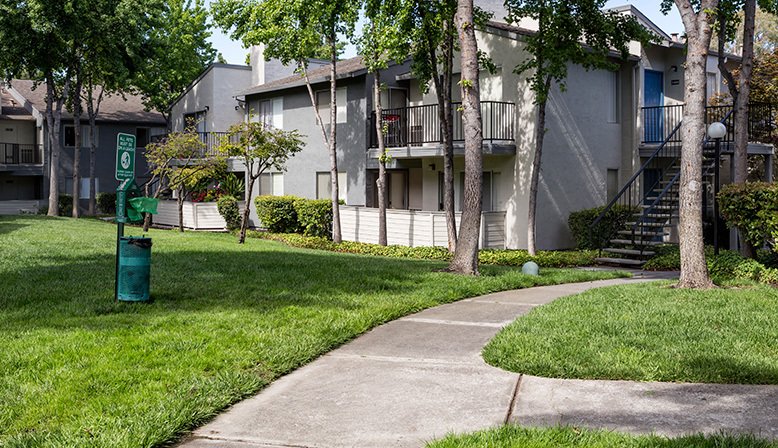 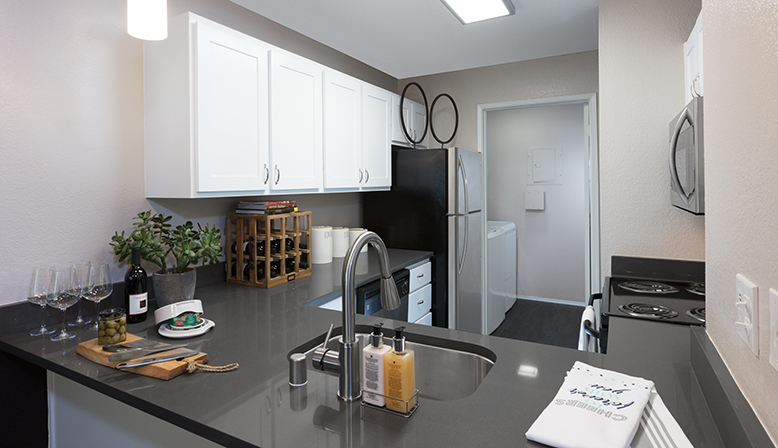 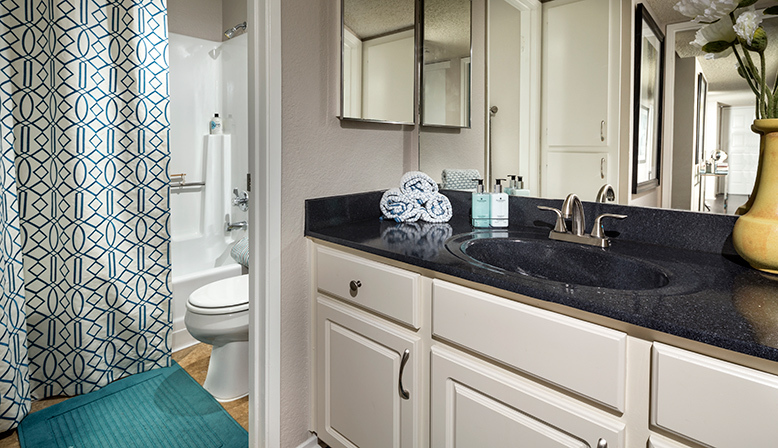 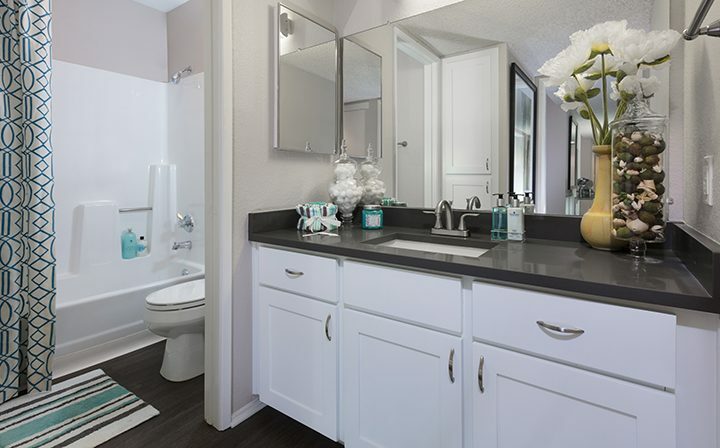 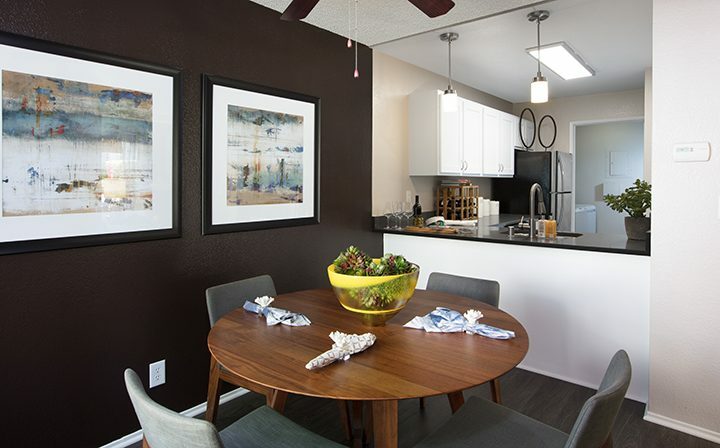 On the apartment grounds itself, you’ll find a number of spacious 1 and 2 bedroom San Jose apartment floor plans to choose from, ranging up to 1230 square feet. 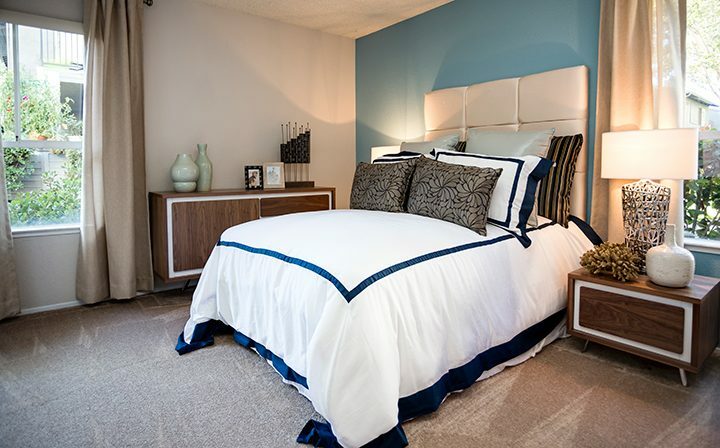 Inside the apartments, you’ll find an array of luxury amenities, like luxe finishes, energy-efficient stainless steel appliances, updated kitchens with breakfast bars, large walk-in closets, central heating and air conditioning, designer-inspired cabinetry, in-home full sized washers and dryers, ceiling pans, and lovely patios or balconies. 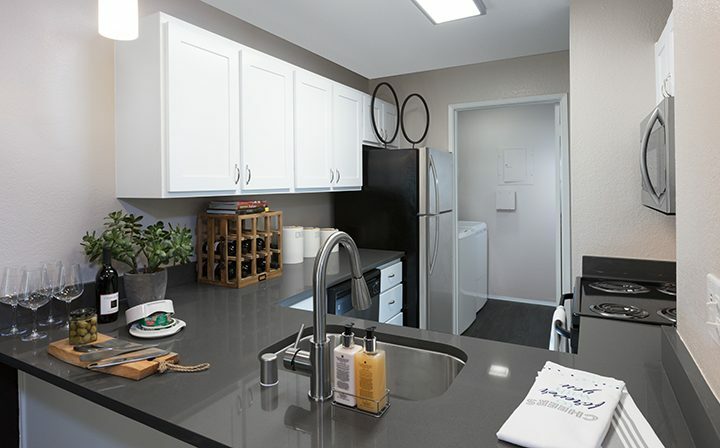 Select apartments may also include vaulted ceilings, quartz or granite countertops, wood flooring, garden windows, and premium views. 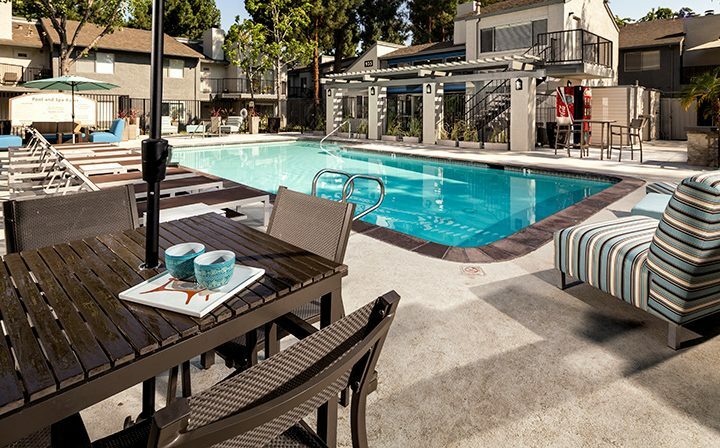 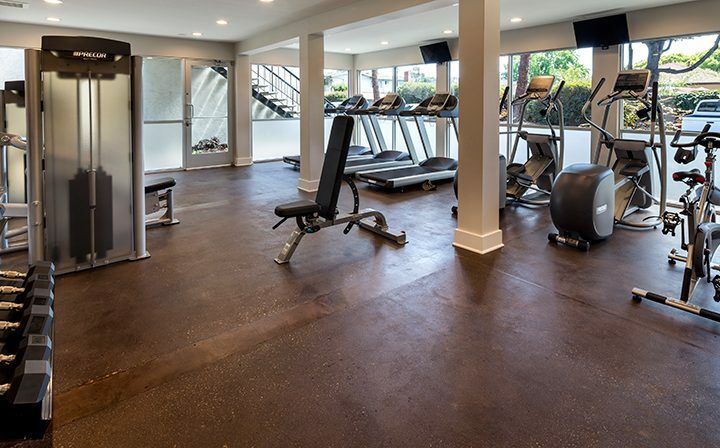 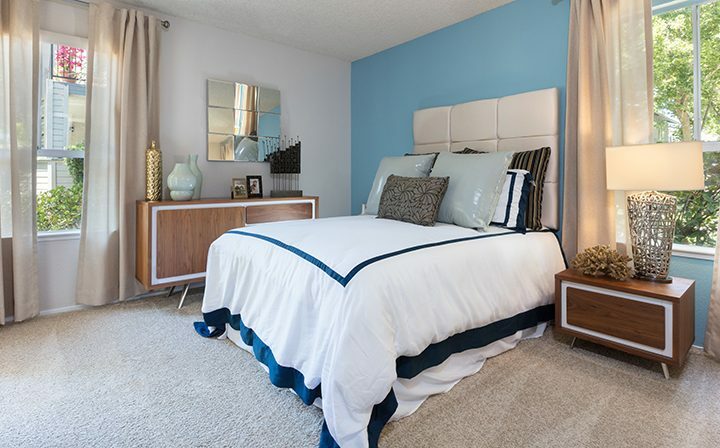 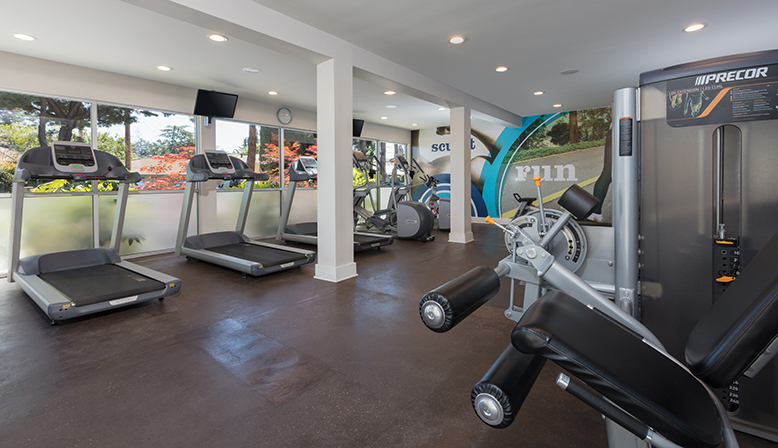 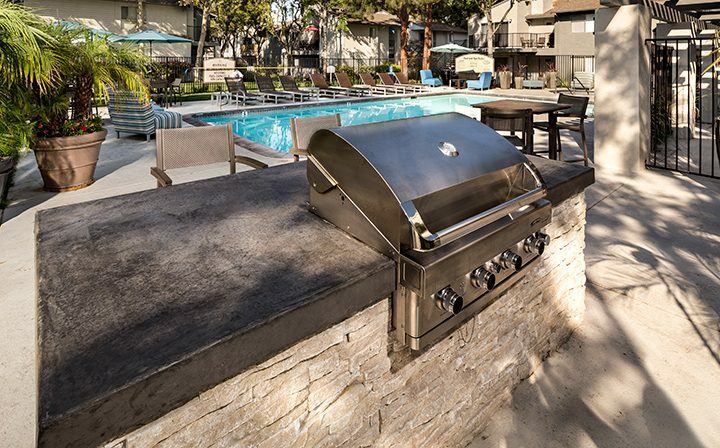 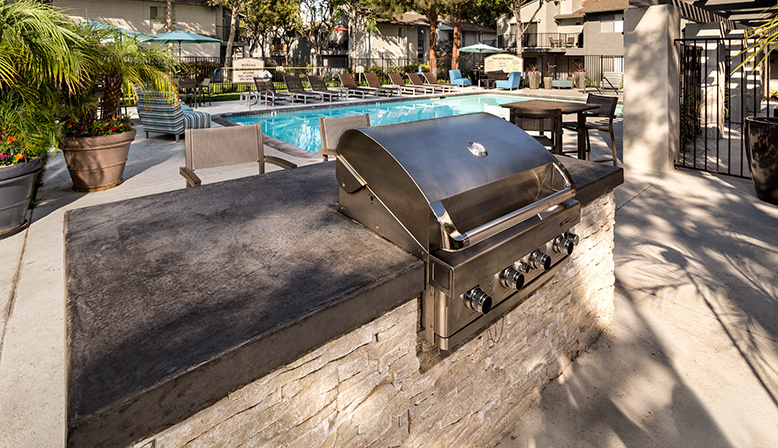 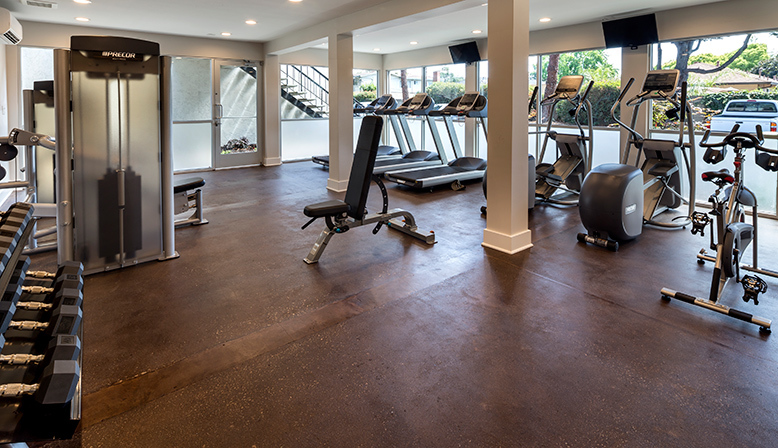 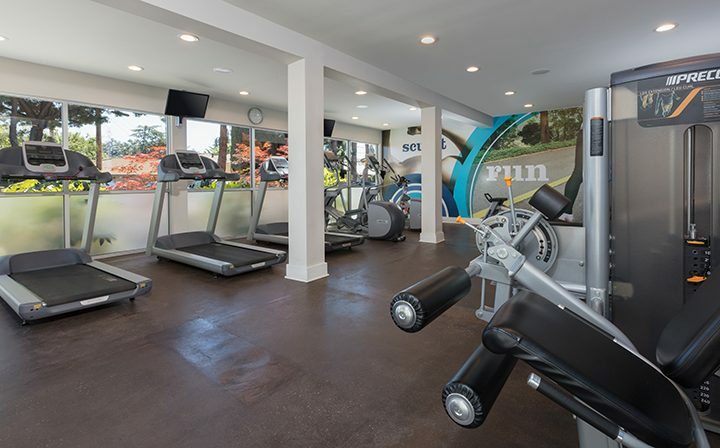 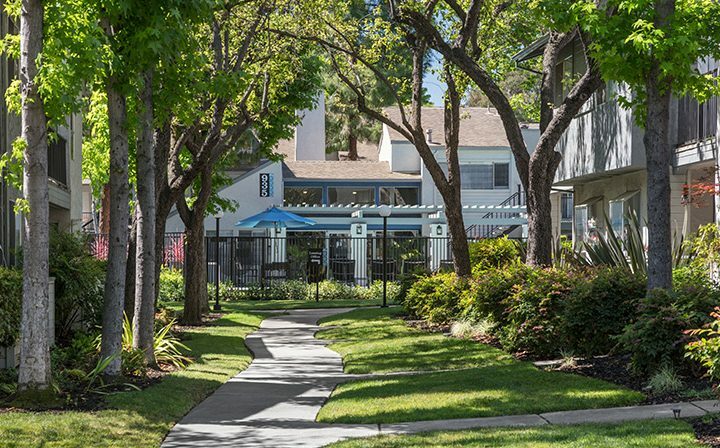 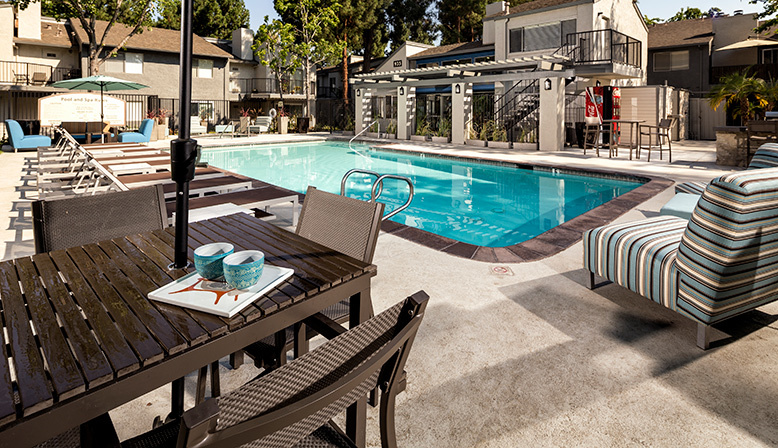 In addition to these incredible 2 and 1 bedroom Sherman Oaks apartments, you’ll find a great variety of shared facilities and community amenities, including two resort-style pools and spas, a health and fitness center, a BBQ picnic area, a children’s play area, lighted tennis courts, and much more. 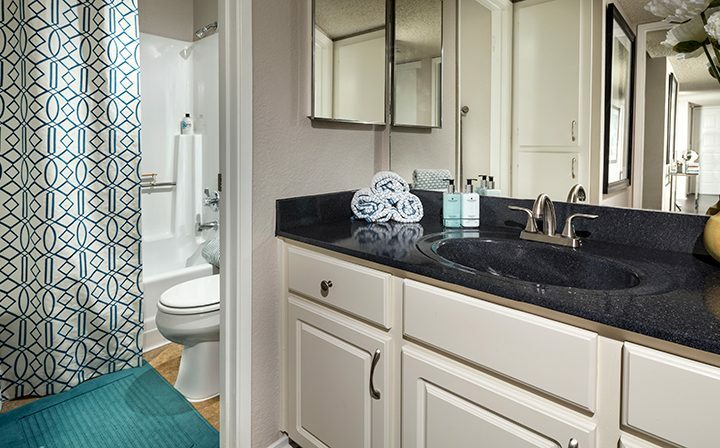 Willow Creek is also a pet-friendly apartment community, complete with pet stations, so you can have peace of mind in introducing your furry friend to your new home. 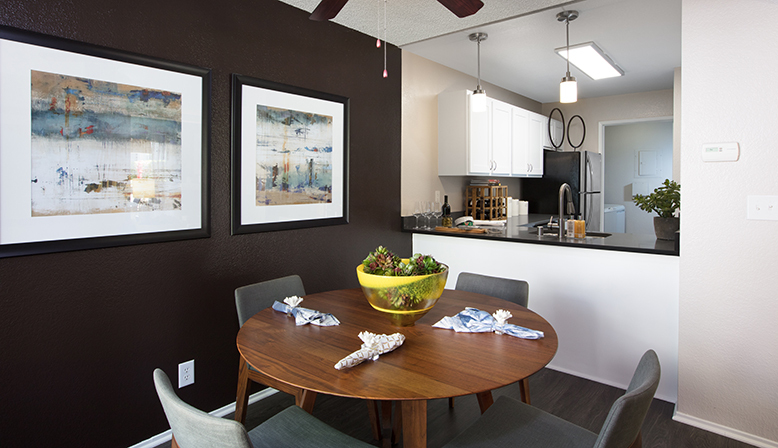 Ready to make Willow Creek your new home in San Jose? 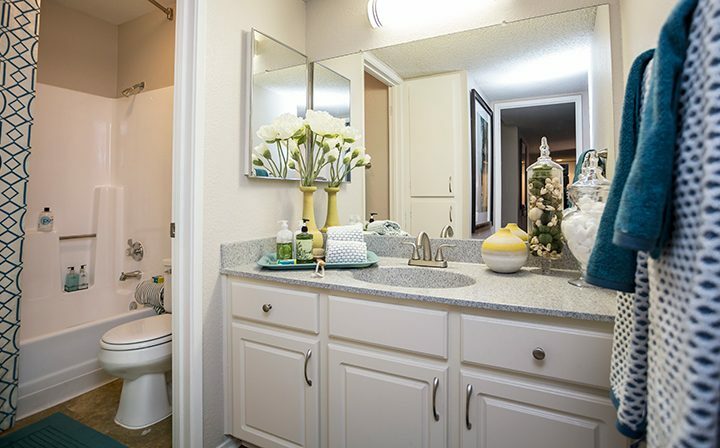 Give us a call at (833) 827-8767 – we’d love to show you around!